Embarking on your first family camping trip may seem a bit daunting but, it doesn’t need to be if you follow these handy tips for first time campers. 1) Make sure your tent is bigger than you need. Give yourself more space for camp beds and all the equipment you will need for a more comfortable camping experience. Take extra layers in case of chilly evenings. Make sure you pack waterproofs for those unexpected showers of rain. 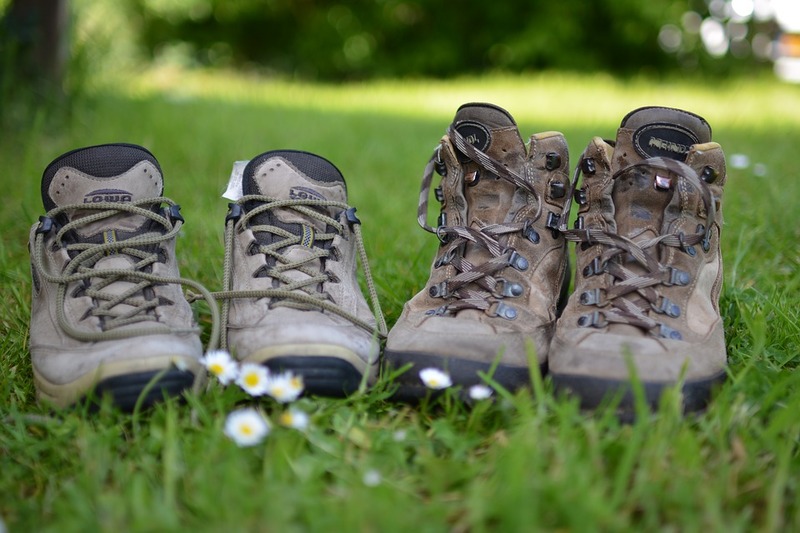 Pack a good pair of walking boots to protect your feet when you go exploring, important whatever the weather! 3) Choose your destination with care. Make sure you think about your location before you book. Choose whether you would prefer a countryside or coastal location. Think about what facilities you would need. Do you want onsite entertainment, for example a clubhouse? Would you prefer to be at one with nature and enjoy a more laid back camping holiday? If you are planning a family holiday make sure your chosen site excepts children and/or pets. 4) Make your first camping holiday close to home. Don’t go too far for your first trip. If you are relatively close to home you can pop back if you forget something or run out of food! If the weather deteriorates you can easily pack up and go home and return when the sun comes out. 5) Try out your gear before you go. 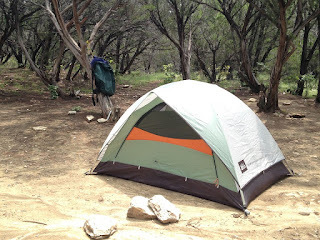 It is a good idea to practice putting up your tent before you get to your campsite. Familiarise yourself with your equipment, make sure you know how everything works. Check your batteries are fully charged in your lights and make sure gas canisters are full if you are taking a camping stove. Camping holidays are great fun and are a fantastic way to bring the family together. What could be better than waking up to fresh air and birdsong? Take a look at the business section on our website for all your camping equipment before using our website to choose the perfect campsite for you.